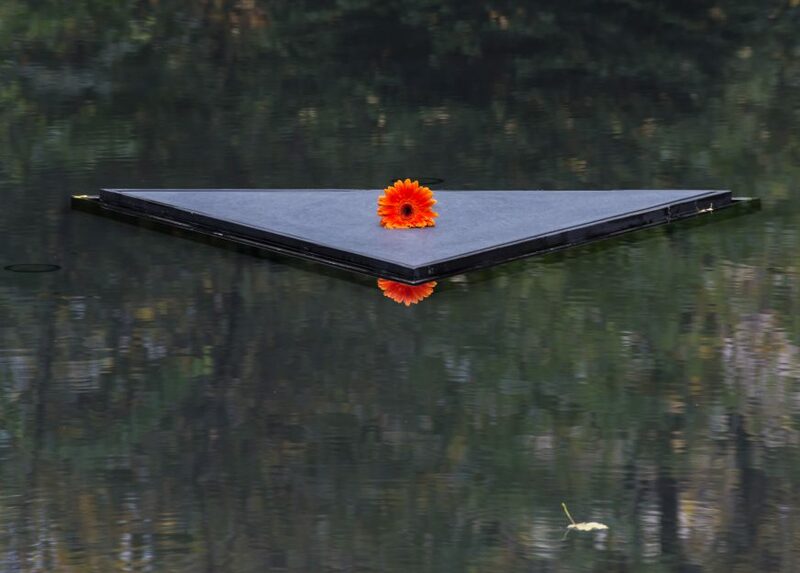 August 2 marks the Day of Remembrance for Victims of the Roma Holocaust. 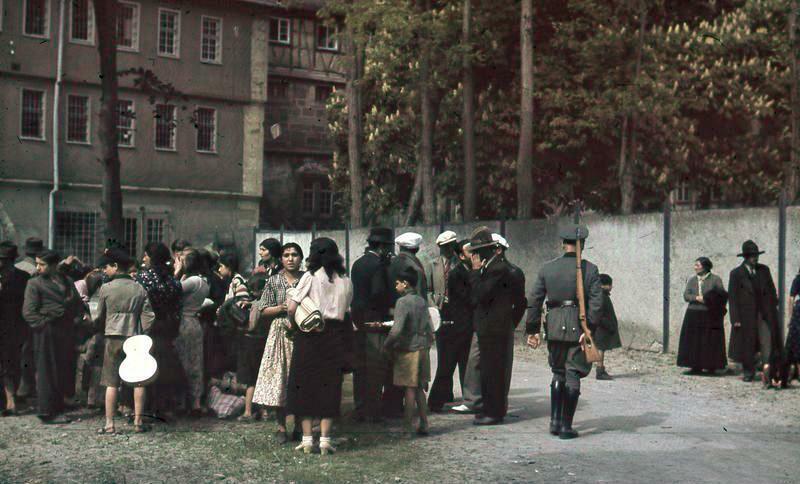 Between 500,000 and 1.5 million Roma were exterminated during the Holocaust by the Nazi regimes and their allies. The memory of the Romani victims and survivors is yet to be fully recognize and preserved in history books, educational materials, museums, memorials and national and international ceremonies. In fact, the story of racism towards the Roma in Europe and their resistance ever since their arrival close to a thousand years ago are missing from the majority’s history books. For centuries, the Roma of Europe have been characterized as scum, thieves, criminals, or lazy, violent, and antisocial people. These ideas have been so deeply rooted in European narratives and ideologies that sometimes even some Roma themselves have internalized them. Nevertheless, the daily realities of Roma life are exactly the opposite of the dominant narrative. 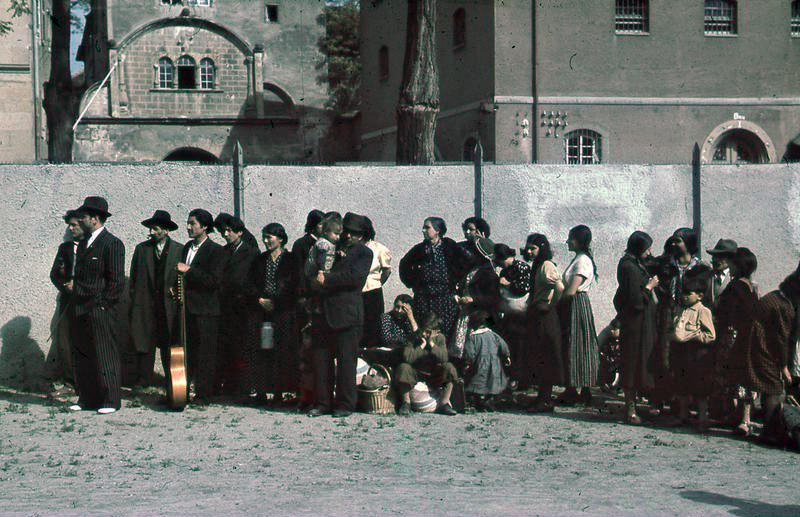 Many believe that Roma are only a social group. Yet, not only are the Roma are a people with a history and a language (Romani), but I would argue that we are one of the most resilient peoples in the world, strong enough to live on through a long history of anti-Roma violence and oppression. The world has thrown its worst at the Roma: constant harassment, enslavement, extermination, forced assimilation, racism. Not many peoples have faced such a continuum of unbearable hatred and violence. Europeans have persecuted Roma because of their identity and skin color. Specific anti-Roma laws were first adopted in Europe in the early Middle Ages, and have continued in more “modern” and, often, more subtle forms until today. Roma were slaves in the Romanian Principalities of Wallachia and Moldavia from at least 1377 to 1856. The Pew Research Center shows “negative attitudes toward Roma … are common” in the European Union even today. The recent racist attacks and killings of Roma in Ukraine and Italy are a testimony of that. But the Roma have not given up. We have faced inhumane treatment, but we survive as a people with a resilient heritage and identity. Our sense of greatness and belonging is not based on “heroic facts,” such as war and plunder, which constitute the foundation for many nations. Our ancestors did not build our identity at the expense of others. All we did was survive and keep some of our identity markers against the injustices and crimes the world has perpetrated against us. The media, politicians, public intellectuals, and even academics continue to teach that Roma are lazy. Yet, for centuries, Roma did manual labor and handcrafting virtually everywhere in Europe. Roma contributed to the common market of services, centuries before the EU. However, since the Industrial Revolution and particularly after World War II, our handcrafting (the basic occupations for most Roma) is almost useless. It is true that the Roma “economy” and crafts have found themselves to be outdated, but the Roma have not become a lazy people. We work and want to work. In most of Europe, it is anti-Roma racism that makes it difficult for many Roma to get good jobs. In a 2011 EU Fundamental Rights Agency survey, many Roma said that they have experienced unequal treatment when looking for work in the last five years. In Spain, Romania and Portugal, 38 to 40 percent said they have experienced such discrimination. In Italy, Greece and the Czech Republic the figures are between 66 and 74 percent. Lastly, in spite of existing research, many non-Roma, including policy makers, continue to believe that Roma do not want to send their children to school. If we were to take only the case of Romanian Roma, between the last two censuses (2001 and 2011), the education participation of Roma children in high school and university grew two times faster than the national rate. It is true the gap remains significant, but this is because the distance was huge and the current policies and praxis continue to discriminate. And we fail to talk about gadjo privilege and opportunities. Roma parents are three times poorer than non-Roma parents and still fight to keep their children in school. The so-called free education in Romania, as well as in other countries, is not free at all, since it entails additional hidden costs, which amount, according to Save the Children, to more than 300 euro per child/per school year. These costs (including clothing, transport, school supplies, school maintenance, and tutoring) are high, but this show exactly how committed Roma are to keep their children in school for the most and the best the can. Yet we also fail to appreciate the commitment and efforts Roma parents make to keep their children in school. Roma parents, and not Roma NGOs or the governments, are the foremost heroes of these efforts. Roma are not all saints. Roma are humans. The Roma are survivors and resisters. Roma are a strong and resilient people. The Roma are the world in a nutshell. This is what we need to teach our Roma children. Marian Mandache is the executive director of the Roma Center for Social Intervention and Studies (Romani CRISS). In 2009, he received a LLM degree from Columbia University in New York.